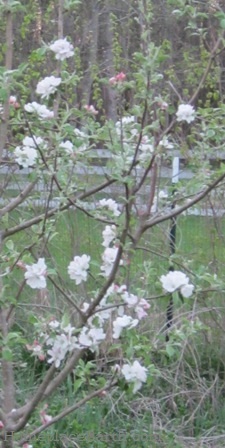 What you see in the photo is blossoms on a Williams Pride apple tree. The data stored automatically from my digital camera says that photo was taken on April 16, 2013. What a handy thing that is for the camera to record that information! I surely didn’t at the time. What difference does it make that I know when that happened? Knowing when the bushes and trees in your yard bloom, drop petals, and whatever else they do, helps you to know when the time is right for planting your vegetable crops without looking at the calendar. The study of recurring plant and animal life cycles and their relationship to weather is called phenology. By studying these things, we can learn how our climate is changing from year to year and, more specifically, we can know how things are doing this year. Are things blooming later than usual? In that case you wouldn’t want to be too anxious and plant your vegetable crops earlier than normal. My friends, Pam Dawling and Ira Wallace, keep phenology records of what is happening at their farms in Louisa County, Virginia. In her book, Sustainable Market Farming, Pam says that falling apple blossoms are said to be a phenological sign that conditions are good for transplanting celery and celeriac. She goes on to say that the time to plant is after the last frost and the weather has settled. For planning purposes, I use April 26 as the date for my last expected frost. I imagine those petals would have been dropping by then. You can read more about what Pam has to say about phenology and even see the chart she keeps for the gardens at Twin Oaks Community at http://sustainablemarketfarming.com/tag/phenology/. Ira mentions phenological signs in her book Vegetable Gardening in the Southeast. In this era of climate change, the date on the calendar of when to plant things will gradually shift, but nature will already be on top of it. The temperature of the soil is also an indicator of when to plant. In fact, soil temperature has a lot to do with the phenological signs I just mentioned. 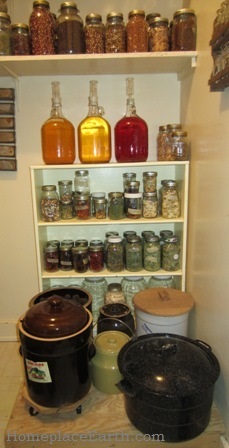 Just because the air temperature has warmed up, doesn’t mean the soil is ready for seeds and plants. Over the years I’ve noticed that we have a warm week in the first half of April. The temperature might even soar into the 80’s. I’ve also noticed that in the next couple weeks after that, April will deliver cold temperatures before the weather settles. I taught at a community college and no matter how much I talked about expected last frost dates (and that it wasn’t until late in April in our area), some of my students would plant warm weather crops during those early warm days. 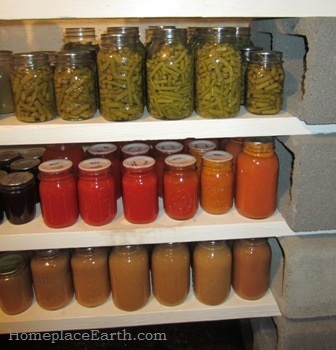 A new farmer once asked me when I planted summer squash and snap beans. When I replied after April 26, he said he got that same answer from a neighbor. It was that warm spell in early April and he had just planted his warm weather crops. He thought I was being too cautious. I advised him to only plant early what he was prepared to lose and to plant his main crop when the soil was warmer. Of course, many farmers have high tunnels and use row covers now to get a head start on planting. They are warming the soil to prepare the right conditions for the seeds and transplants. 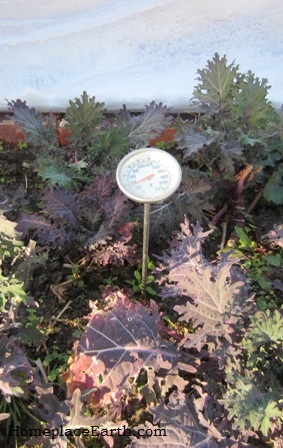 You can check the soil temperature by putting the probe of a thermometer a few inches into the soil. I use a compost thermometer for that. It has a long stem that serves two purposes. I can read it without bending down so far and I can find it when I need it. 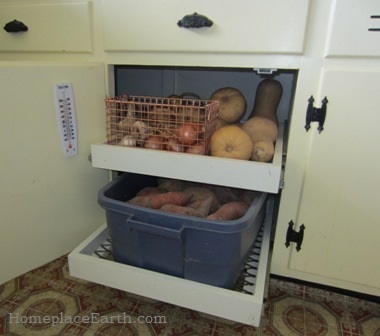 I often leave it in a garden bed or a coldframe so I know where it is. I can readily know the temperature in that spot and pick it up to move it to a new location. I have a thermometer I keep in my kitchen that I bought from a cheesemaking supplier. I use it when I make yogurt, but it would do to check my soil. 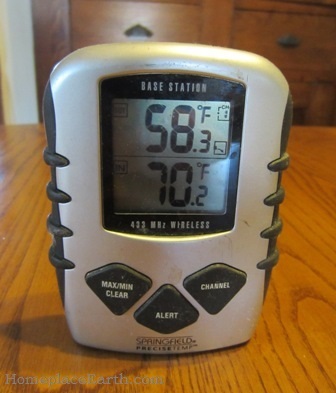 You can buy an inexpensive (about $7) thermometer at the grocery store. Those thermometers even come with a plastic sleeve to protect the stem. That would do fine to check your soil temperature. As long as you are keeping records of phenological signs, you might record the soil temperature at the same time. Keep in mind that it will vary if you are checking it at different times of the day or in different locations, so be consistent. Nancy Bubel’s book The New Seed Starters Handbook contains helpful charts on Soil Temperature Conditions for Vegetable Seed Germination, the Number of Days for Vegetable Seeds to Emerge at Different Temperatures, and the Percentage of Normal Vegetable Seedlings Produced at Different Temperatures. Knowing what the insects and birds are doing should be part of your phenological records. If you haven’t gotten your record keeping set up before things start blooming and insects and birds start appearing, take photos and let your camera record the date for you, if your camera does that. If insects are on a plant, by taking the photo, you will have a visual record of the insect and of plants they like, whether they are beneficial insects or harmful ones. 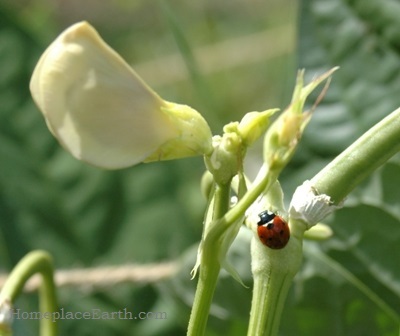 This photo shows a ladybug on a cowpea plant. I’ve found other beneficials attracted to the cowpeas. As I write this, we are in the grip of weather colder than normal, even for winter here. Before it hit, someone told me she knew a weather event was coming because she saw bluebirds at her bird feeder. Since bluebirds eat insects, they were usually not visitors to her feeder.